Products / Cosmetic For Men / After Shave Gel "Adventure"
A modern development of aftershave gel that provides both disinfection and antiseptic effect. 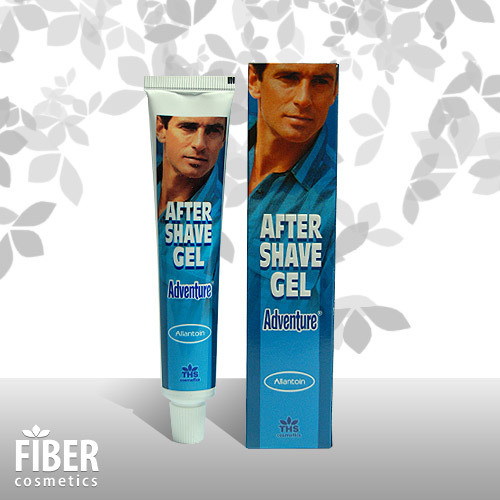 This gel carefully softens, hydrates and sooths the face skin damaged by the shaving. The combination of Bisabolol and Allantoin effectively supports the natural regenerative processes of the skin.